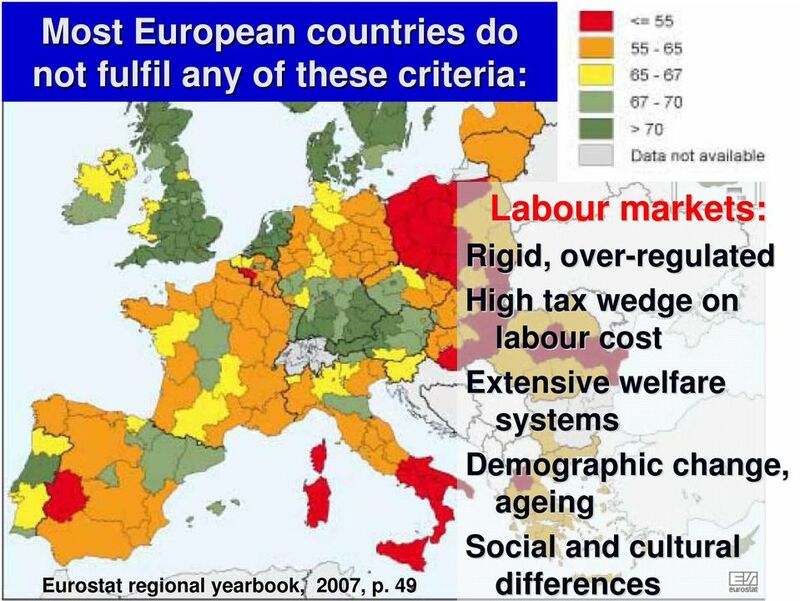 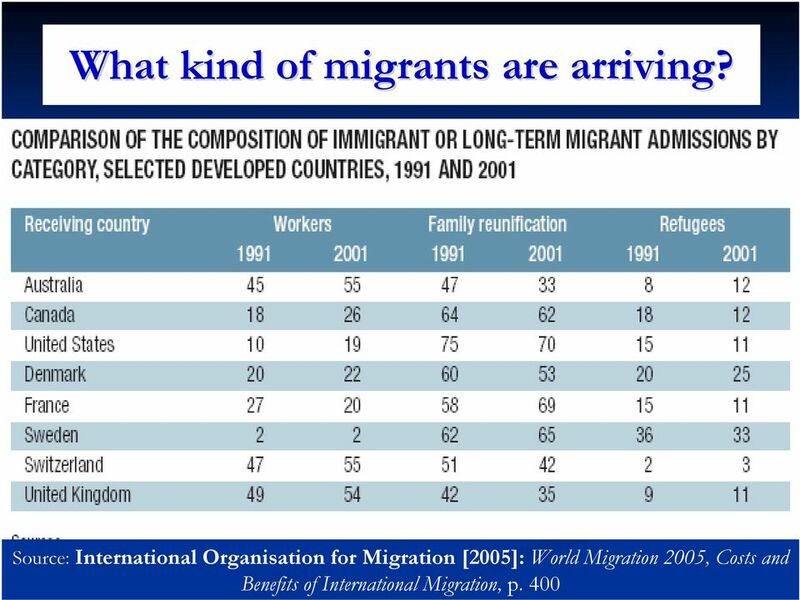 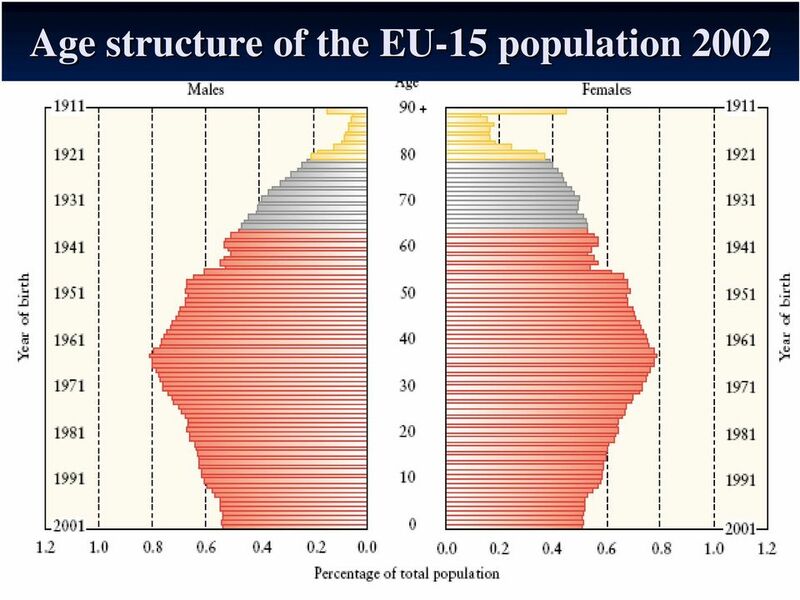 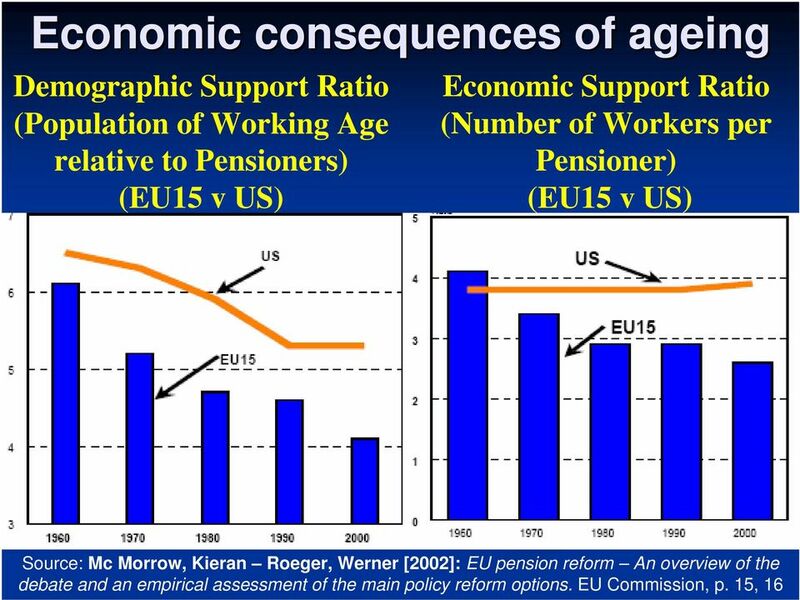 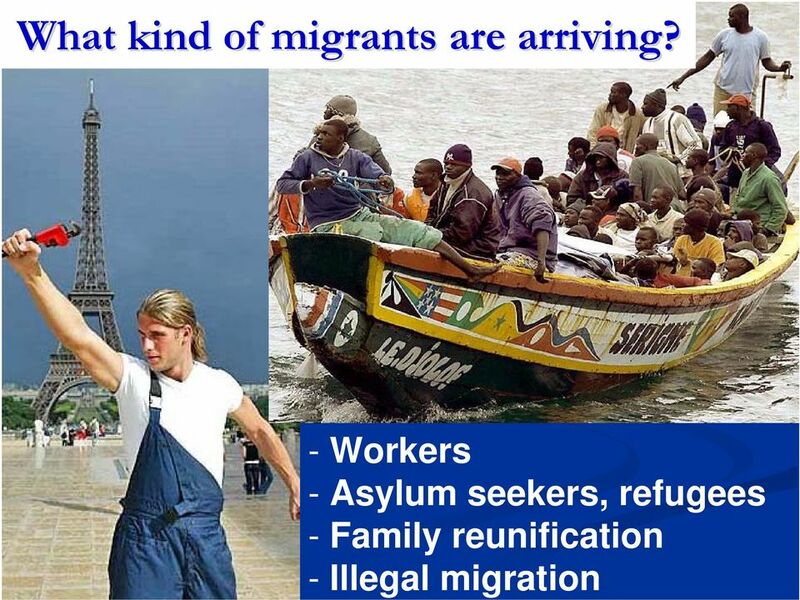 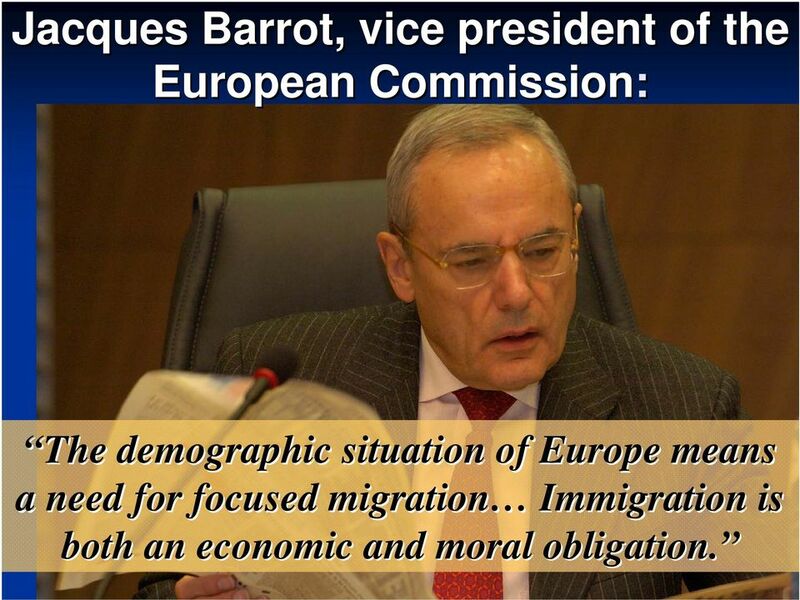 Download "Replacement migration in ageing Europe: challenges and perspectives for CEE countries"
6 Jacques Barrot,, vice president of the European Commission: The demographic situation of Europe means a need for focused migration Immigration is both an economic and moral obligation. 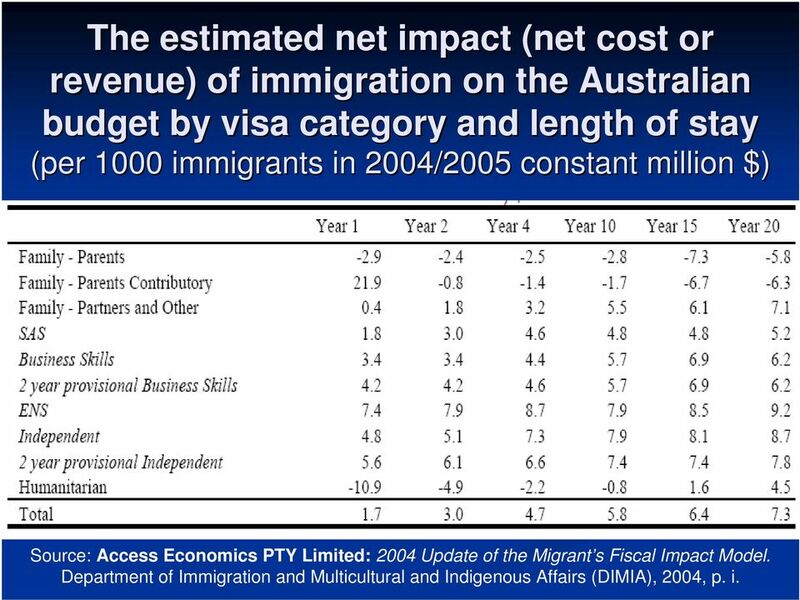 13 The estimated net impact (net cost or revenue) of immigration on the Australian budget by visa category and length of stay (per 1000 immigrants in 2004/2005 constant million $) Source: Access Economics PTY Limited: 2004 Update of the Migrant s Fiscal Impact Model. 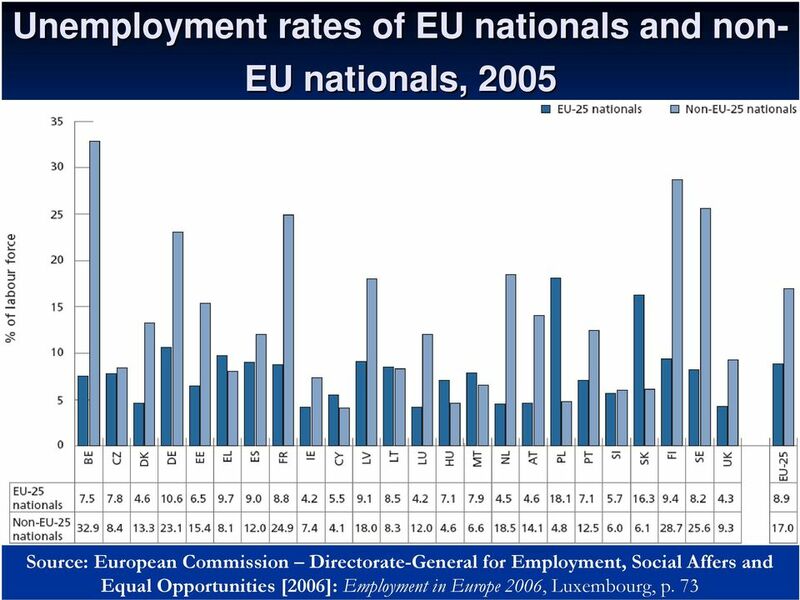 Department of Immigration and Multicultural and Indigenous Affairs (DIMIA), 2004, p. i. 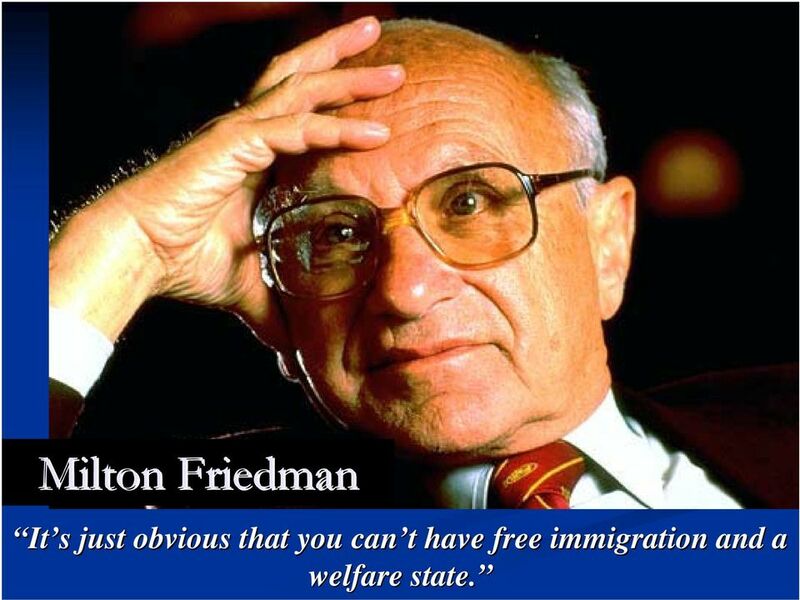 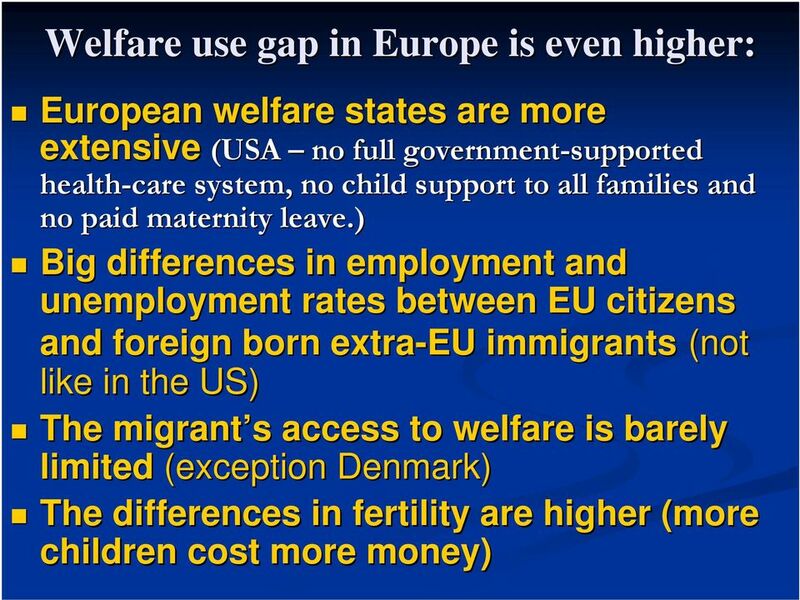 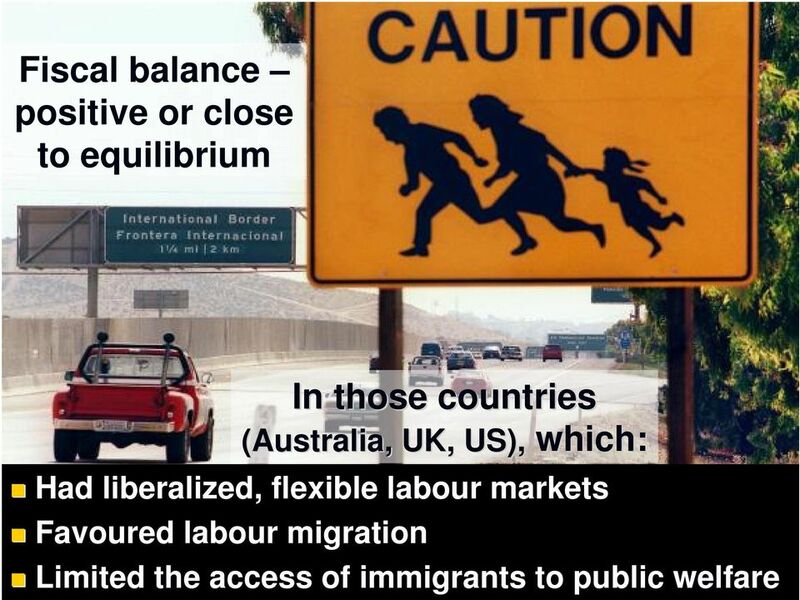 14 Milton Friedman It s s just obvious that you can t t have free immigration and a welfare state. 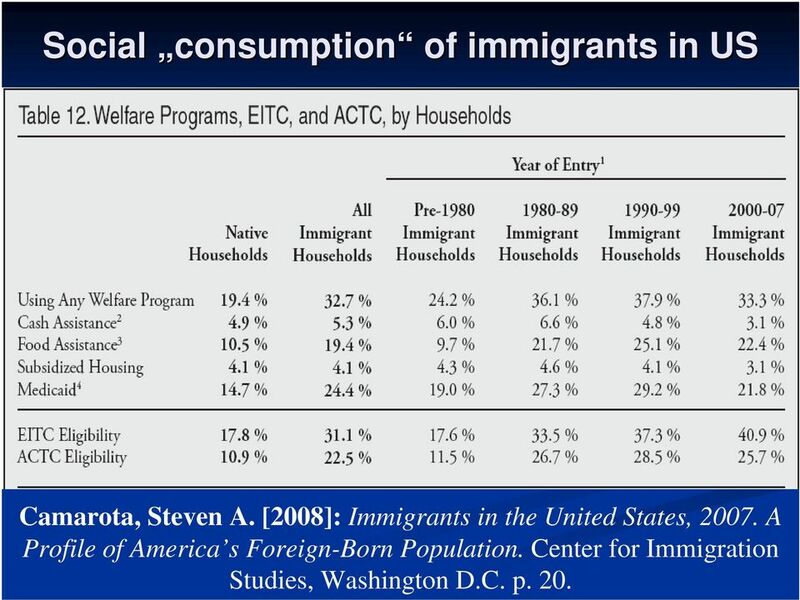 15 Social consumption of immigrants in US Camarota, Steven A. : Immigrants in the United States, A Profile of America s Foreign-Born Population. 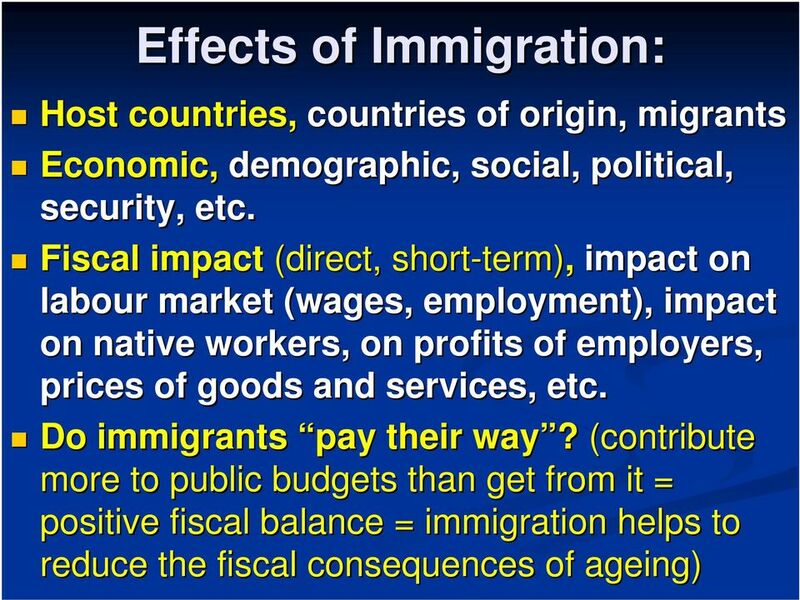 Center for Immigration Studies, Washington D.C. p. 20. 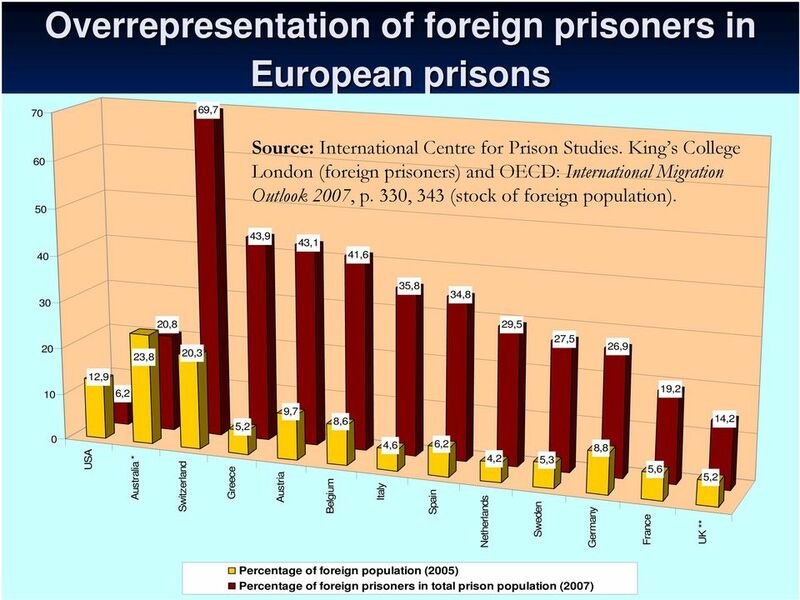 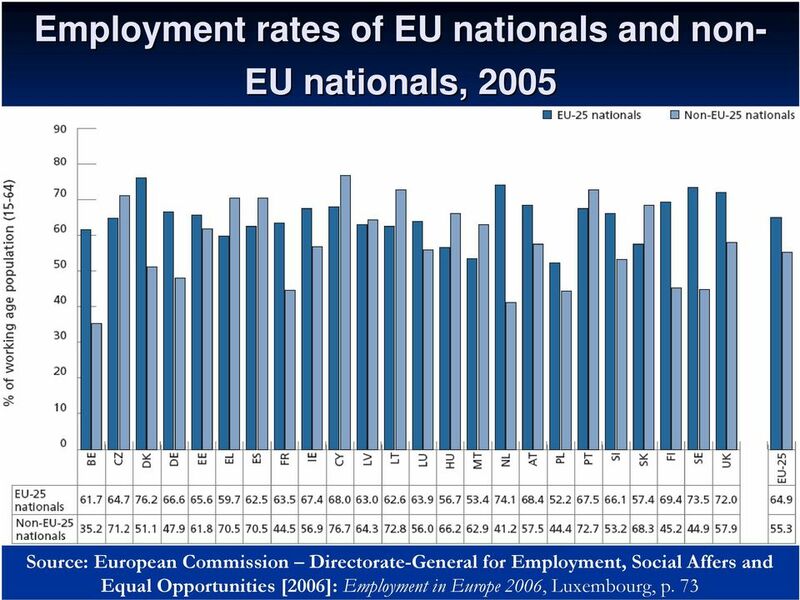 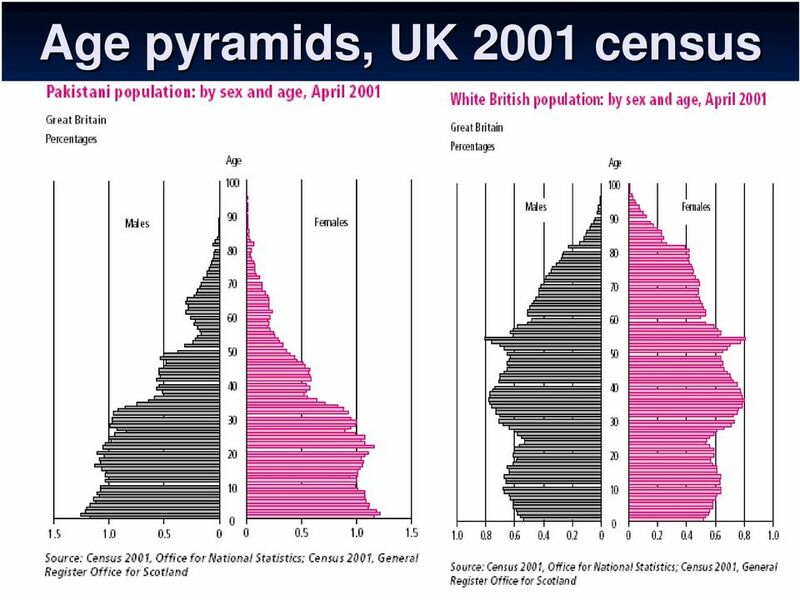 CSI 24: How do Europeans differ in their attitudes to immigration? 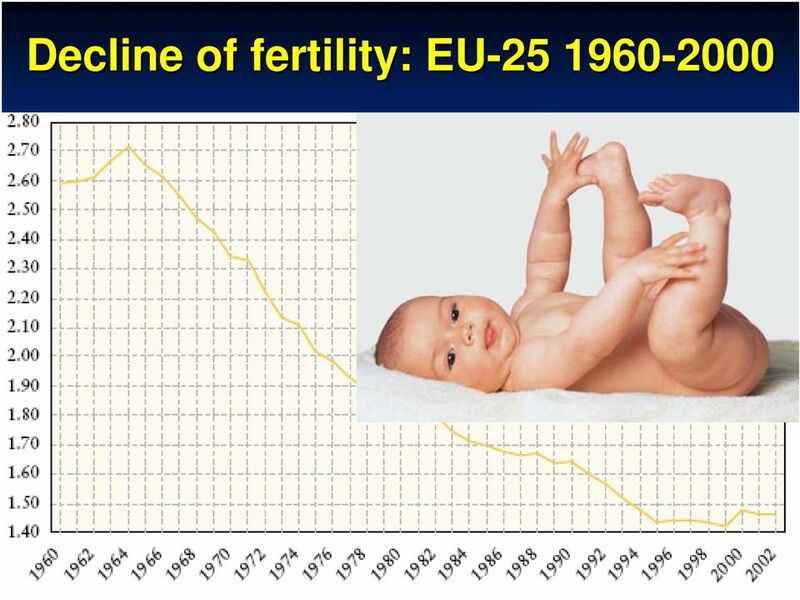 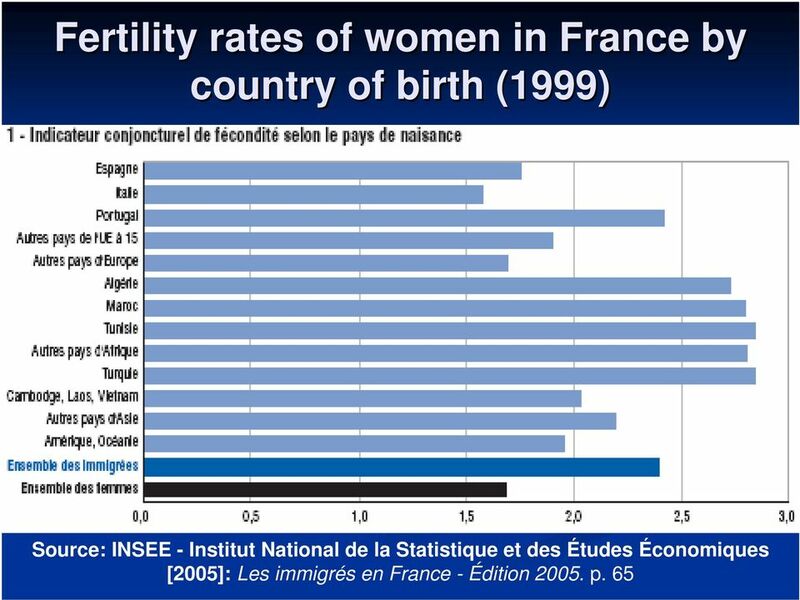 Immigrant fertility in West Germany: Socialization effect in transitions to second and third births?